Surely one of the most pitiful sights in the world is that of a dog who has made the unfortunate mistake of tangling with a porcupine. 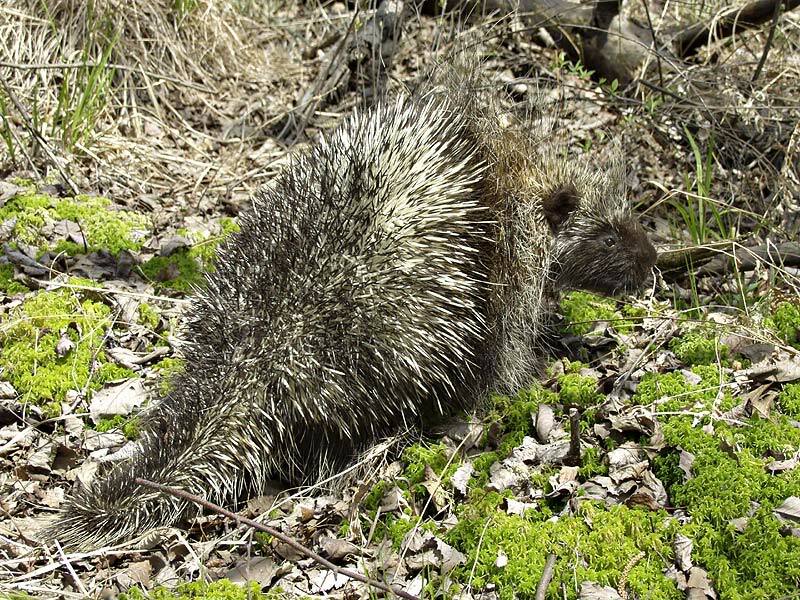 Repeat porcupine encounters suggest that many dogs simply don’t understand what they’re getting into with a porcupine until it’s too late. 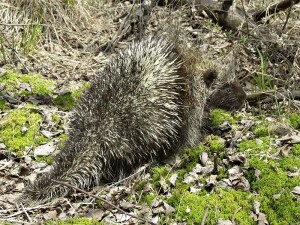 As your dog’s best friend, follow these safety tips if you live in an area with porcupines, as well as these instructions for what to do if your dog does have an unfortunate encounter with these prickly animals. 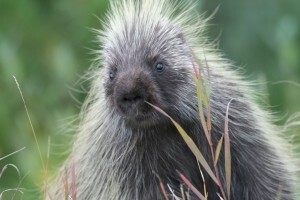 Contrary to popular belief, porcupines are incapable of “throwing” or “shooting” their quills. They can, however, raise their quills in warning when they feel threatened. It is best to take a quilled pet immediately for veterinary care. Porcupine quills have hundreds of tiny barbs that will be embedded in your dog’s skin, making them difficult or impossible to remove on your own. You’ll need veterinary assistance in removing those quills properly and to prevent complications such as quills breaking off or infection. If your regular vet is unavailable, take your pet to a 24-hour emergency veterinary care center. Try to keep your pet calm—talk to him with a gentle voice while heading to the vet. If a second person is available to keep your pet from moving around on the drive, this would help prevent the quills from becoming more deeply embedded or breaking off. 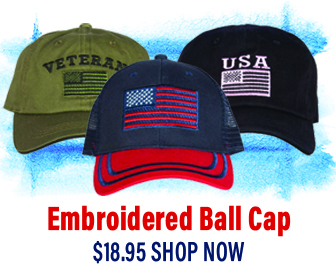 In most cases, the vet will need to at least sedate your pet. In severe cases with large numbers of quills, or quills inside the mouth, anesthesia will be necessary. Once your pet is asleep, the vet will remove each quill with hemostats, pulling them straight out with a strong, rapid motion, without twisting, to avoid breakage. After removing the quills, the area will be cleansed with water and mild soap, and an antibiotic will be applied. A few days of painkiller may also be supplied to lessen your pet’s discomfort. You’ll be instructed to watch for signs of infection, such as redness, swelling, or pus coming from the wounds. Broken pieces left inside may become infected and cause abscesses, so if that is suspected, x-rays and surgery may be necessary during or after the original treatment. It’s hard to believe that behind this soft, gentle face lies a rump full of sharp, spiny quills. Porcupine quills can cause life-threatening injury to your pet if they get into the wrong place. Take no chances with your best friend—take him directly to the vet if he gets quilled. Be prepared for any veterinary emergency by finding out now where you can bring your pet when his regular veterinarian is not available. Have directions ready and waiting so your pet doesn’t have to wait any longer than necessary for help. Keeping your canine buddy safe means not letting him run loose on hikes, and depending upon your location and circumstances, maintaining some control and supervision even when on your own property. Porcupines don’t seek conflict with pets, but they will defend themselves, their dens, and their offspring when a pet comes too close. Be especially careful between dusk and dawn—this is when porcupines are out, and, coincidentally, when your pet’s regular veterinarian is probably unavailable if your pet needs help.